3inches deep. 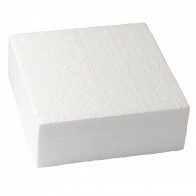 These polystyrene cake dummies have a sharp right angle at the top edge of the dummy ideal for Royal Icing. 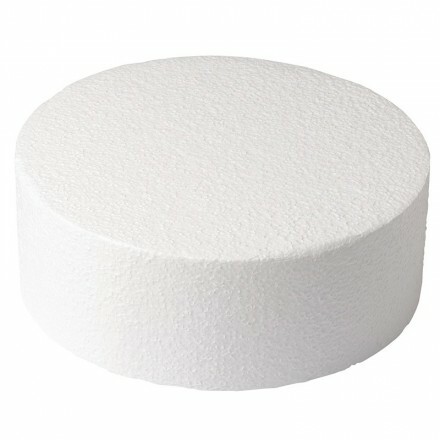 Chamfered edge dummies (with a curved top edge, good for sugarpaste covering) are also available.